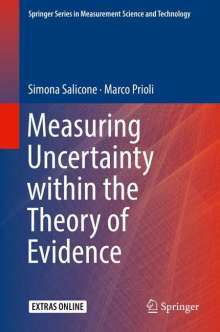 Der Artikel Marco Prioli: Measuring Uncertainty within the Theory of Evidence wurde in den Warenkorb gelegt. Ihr Warenkorb enthält nun 1 Artikel im Wert von EUR 117,33. 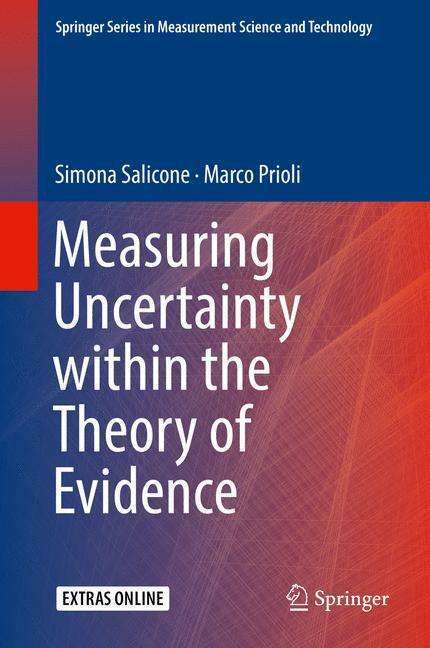 This monograph considers the evaluation and expression of measurement uncertainty within the mathematical framework of the Theory of Evidence. With a new perspective on the metrology science, the text paves the way for innovative applications in a wide range of areas. Building on Simona Salicone's Measurement Uncertainty: An Approach via the Mathematical Theory of Evidence, the material covers further developments of the Random Fuzzy Variable (RFV) approach to uncertainty and provides a more robust mathematical and metrological background to the combination of measurement results that leads to a more effective RFV combination method.